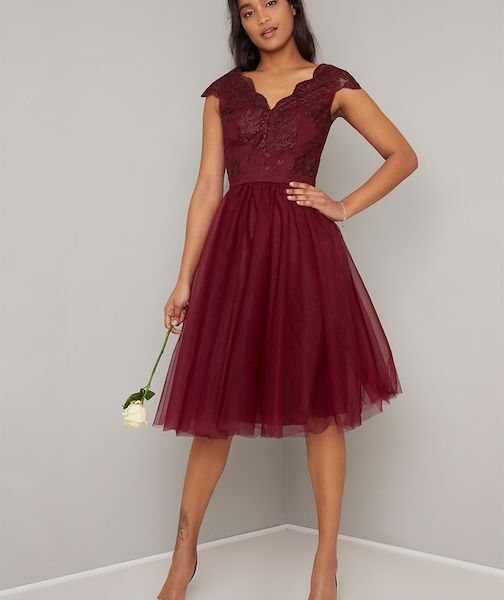 The beautiful burgundy Joey Tulle Short Lace Bridesmaid Dress from Chi Chi is a guaranteed head-turner, you’ll find this piece as feminine as it is timeless. 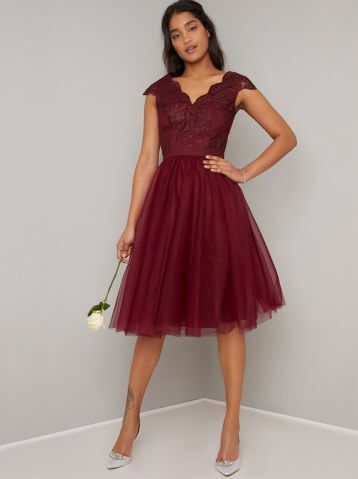 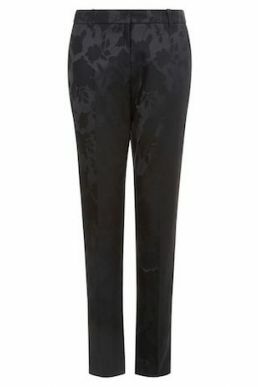 It features a V scalloped neckline, a cinched in waist and stunning A-line tulle skirt. 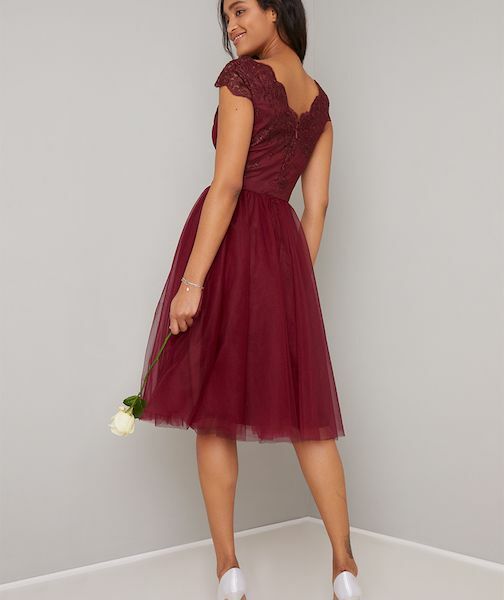 The lace bodice adds a romantic touch, perfect for a bridesmaid this season.